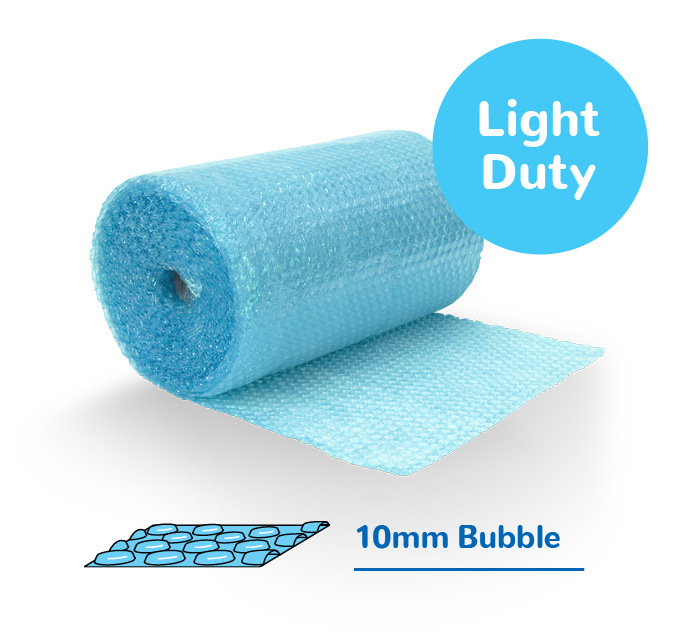 Whatever your packaging needs, Bubble Wrap is efficient, economical and versatile. 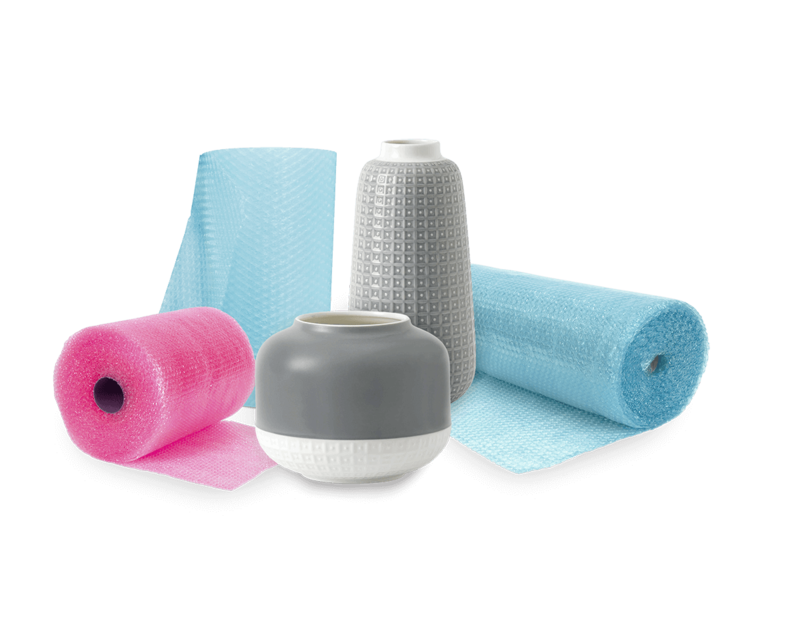 It is ideal for fragile or heavy items such as electronic equipment, paintings, sculptures and crystal or glass items. It is environmentally friendly and engineered to degrade when discarded. Ideal for packing smaller, fragile items. Takes up less space when packing multiple items into boxes. The ultimate in protection. Larger bubble size means less wrap is required, making it more economical.